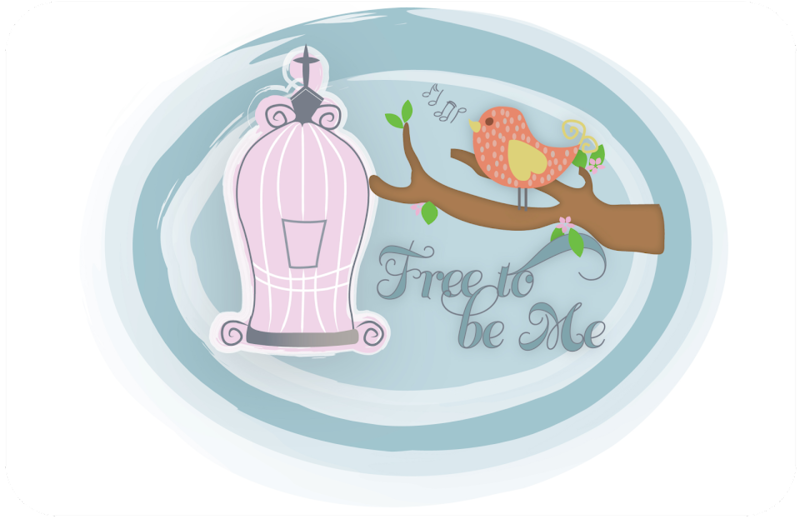 Free to Be Me: What's Youth Got to Do With It? This has always been one of my favourite verses from early on in my walk with the Lord! I think young people have been convinced that they can't make a difference and they have become so apathetic in their approach to life. Sad, but true!